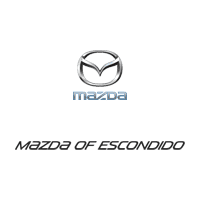 At Mazda of Escondido, our parts department offers a wide variety of performance parts and accessories for all Mazda models. From OEM to aftermarket, see all we have to offer. Please check out our parts specials on all Mazda models including the Mazda3, Mazda6, Mazda MX-5 Miata and other models that we sell.